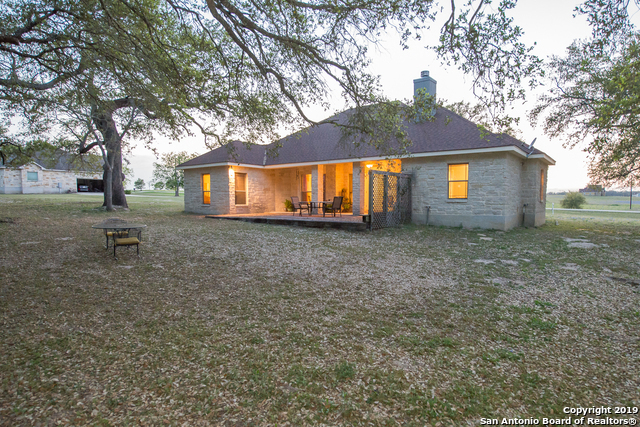 CHARACTER PERSONIFIED! 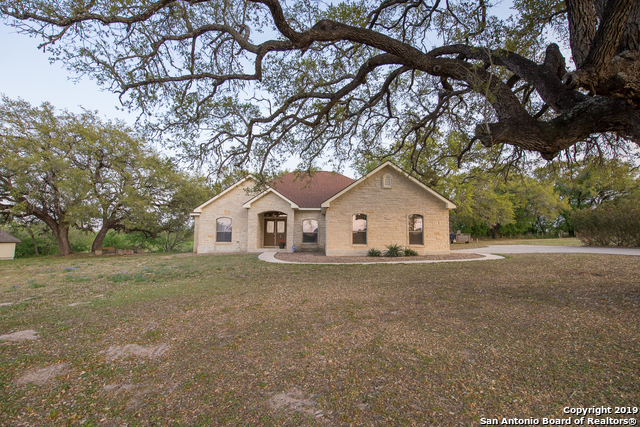 This beautiful stone home is nestle among eight, 100 + year-old Oak Trees for a unique country feel. 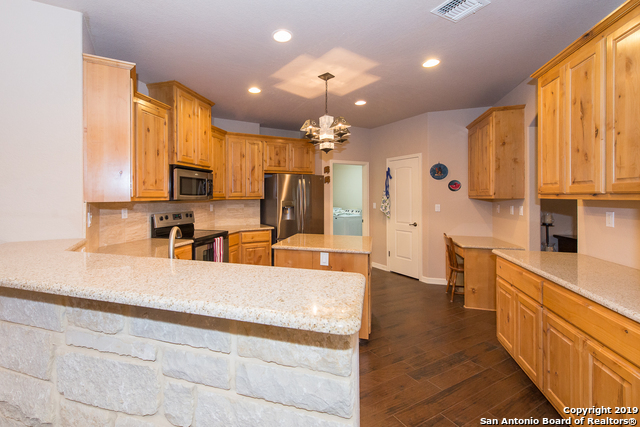 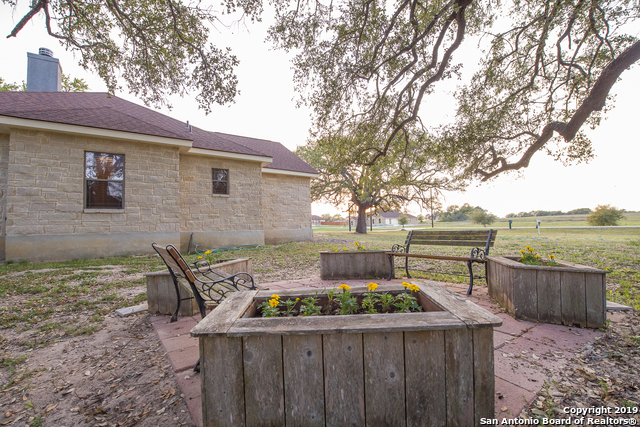 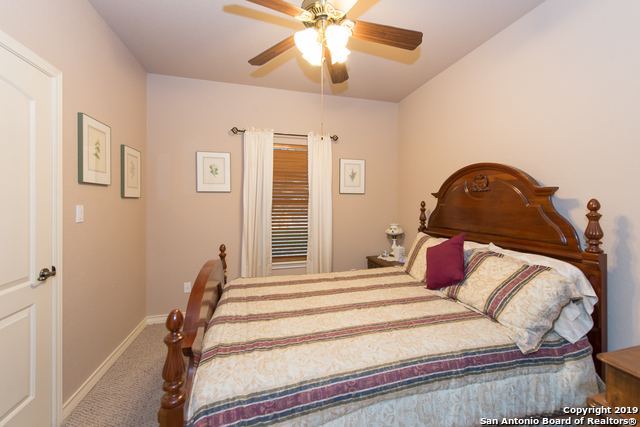 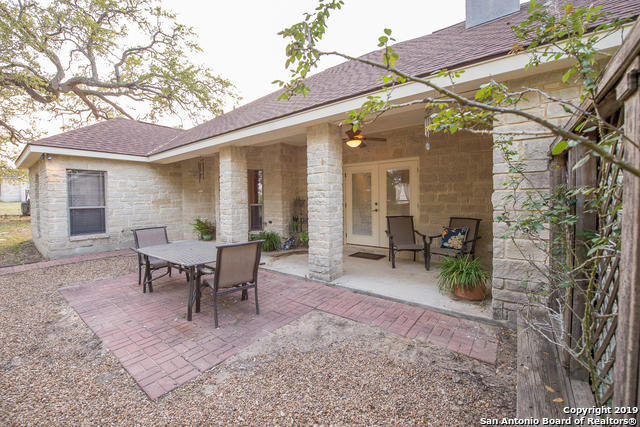 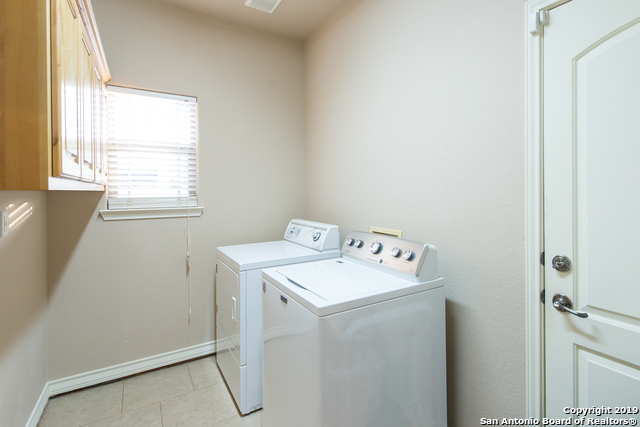 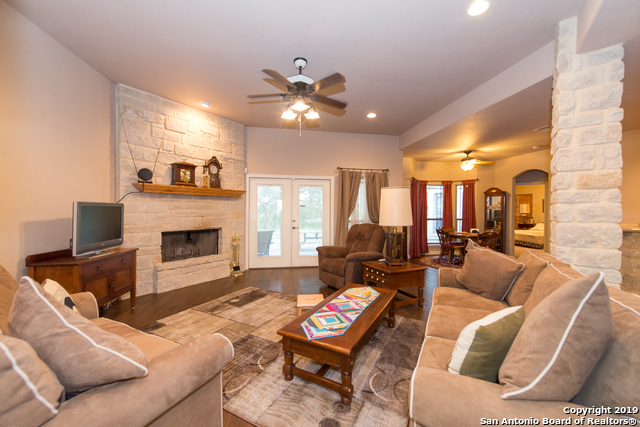 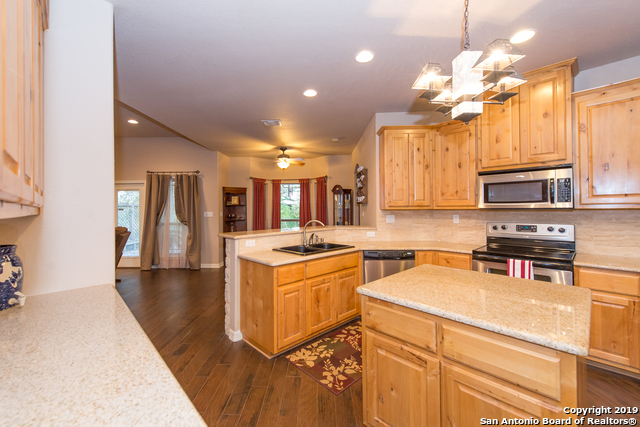 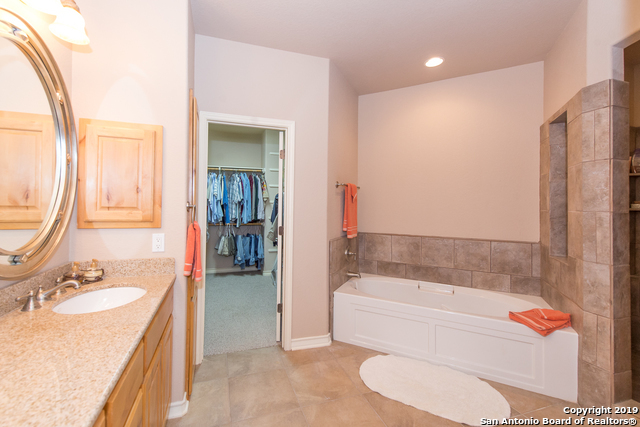 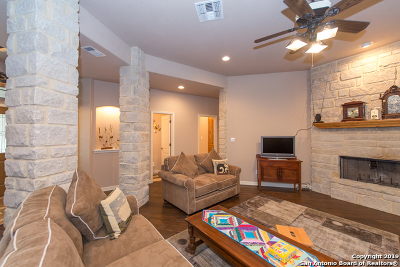 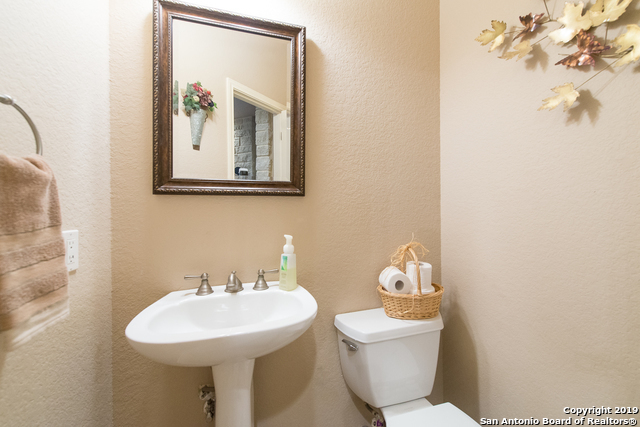 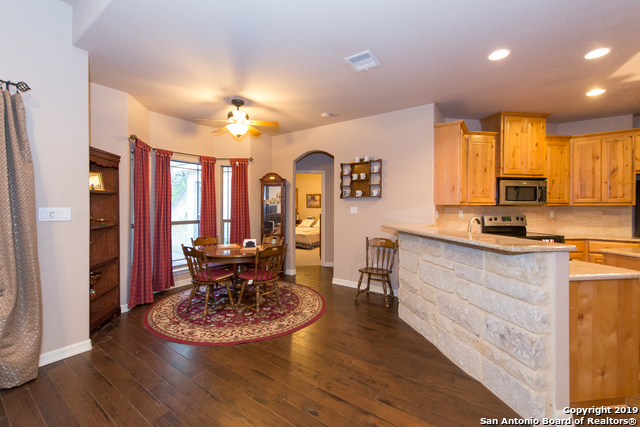 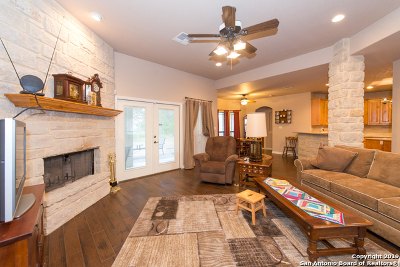 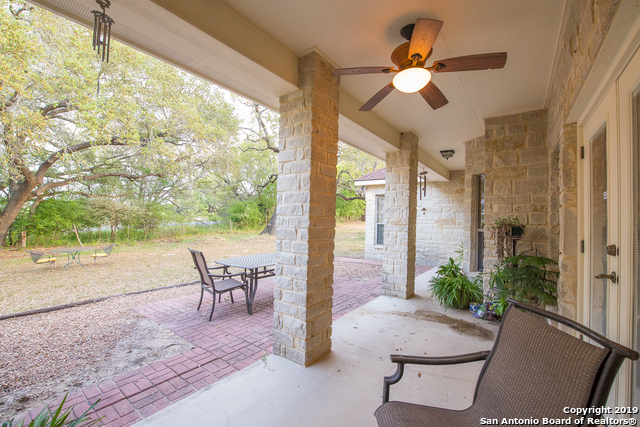 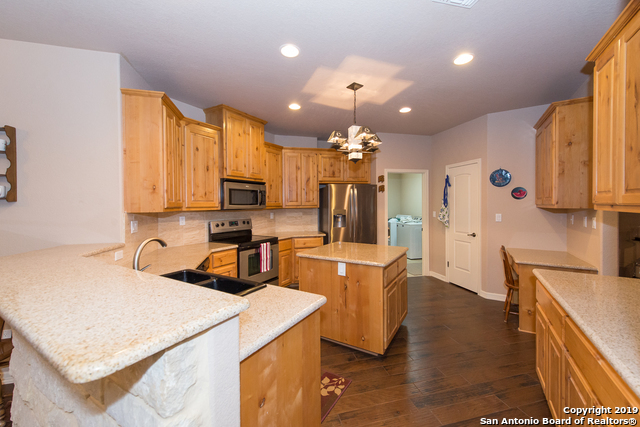 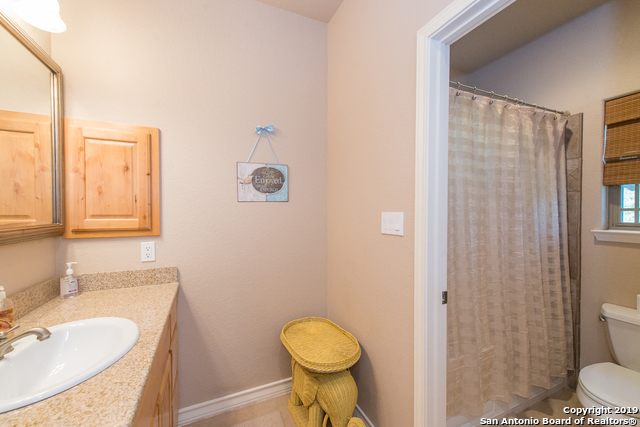 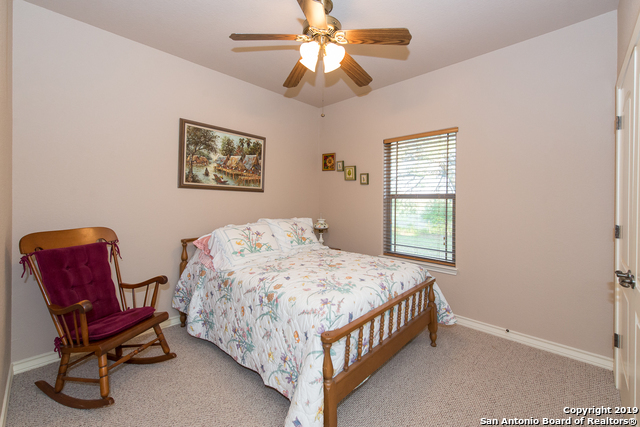 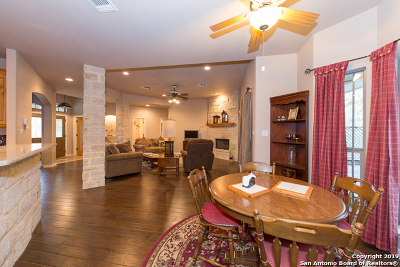 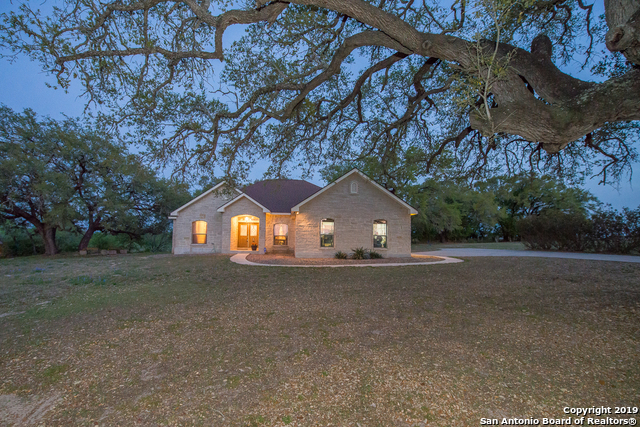 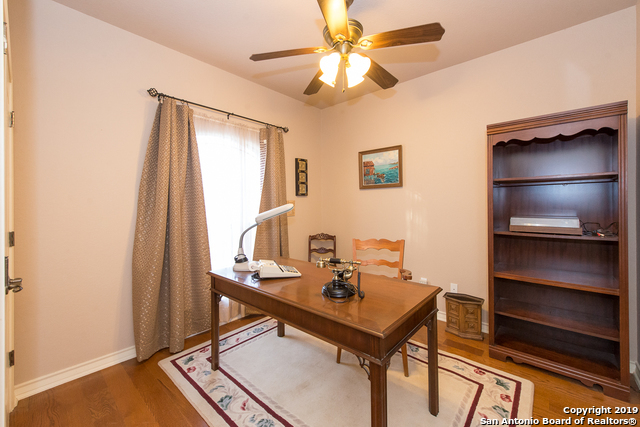 Located minutes from elementary school, downtown Floresville and short drive to San Antonio. 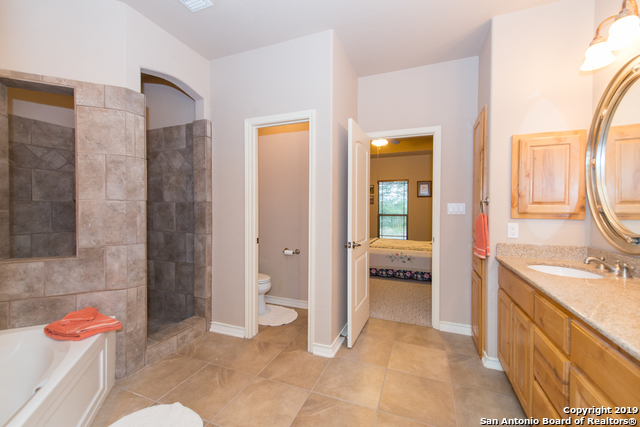 Perfect for access to Eagle Ford Shale sites and military bases. 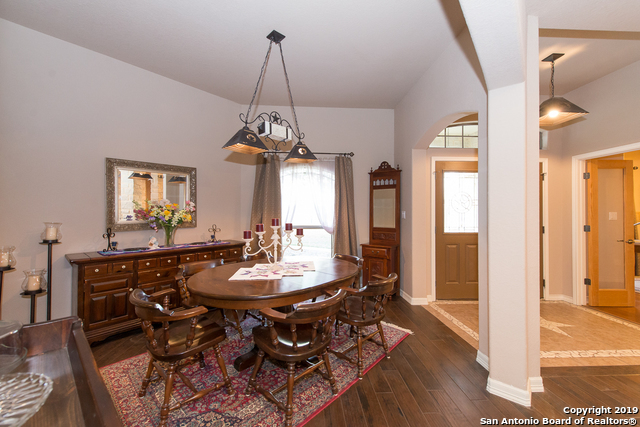 Inside is an open floor plan with engineered hardwood floors and stone decor that creates an exceptional ambiance. 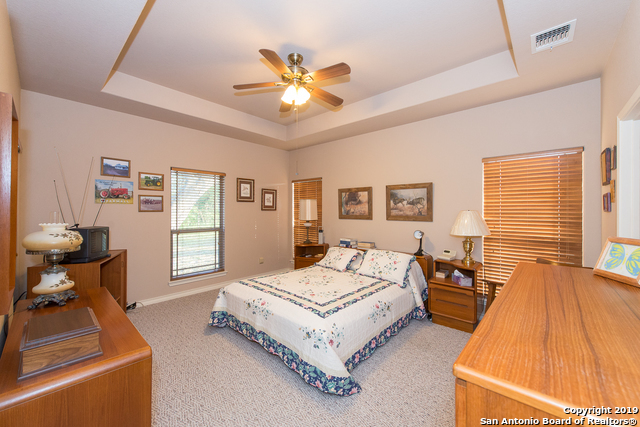 New roof installed in 2017. 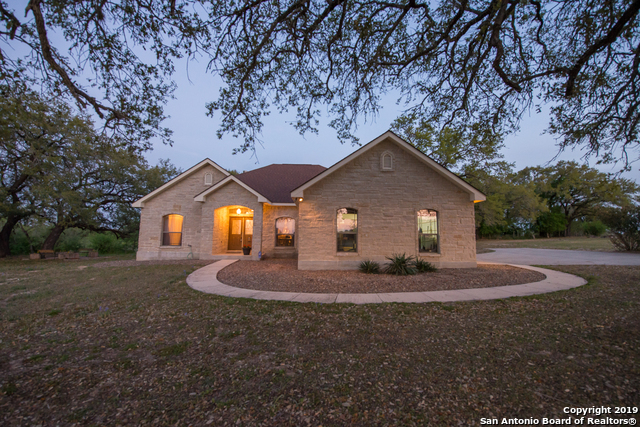 If you&apos;re tired of neighbors on top of you and cookie cutter homes then welcome Home!